Our Grade-A foie gras comes from Moulard ducks, raised in low-stress open barns on a farm in New York State, recognized as a premier producer of high-quality foie gras. The ducks are never caged, and no antibiotics or hormones are administered. 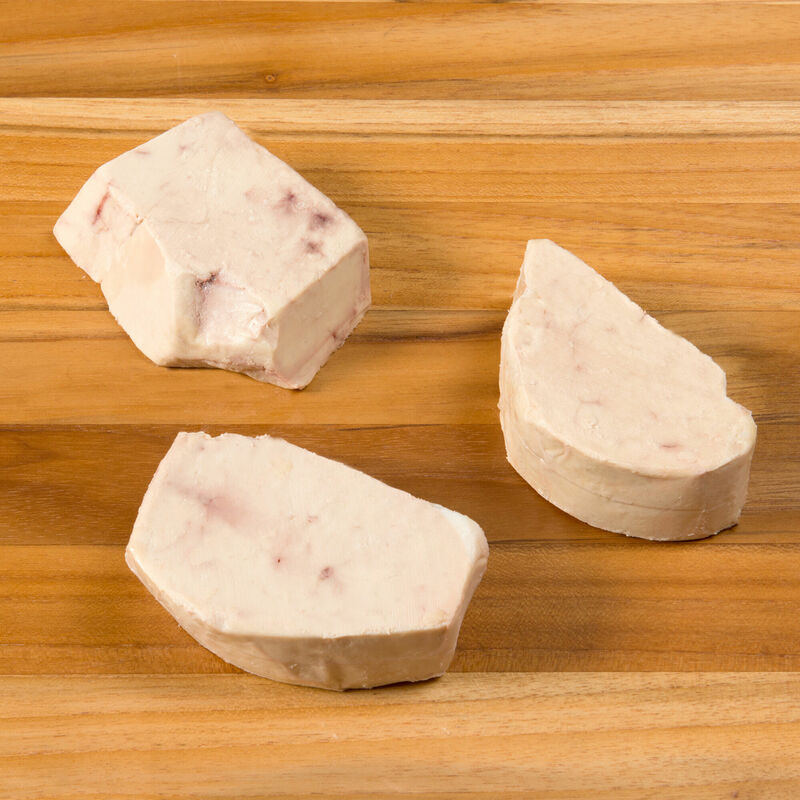 These sliced medallions are laser cut into perfect single-serving size, then immediately frozen at extremely low temperatures, which retains the texture and integrity of the delicate foie gras.